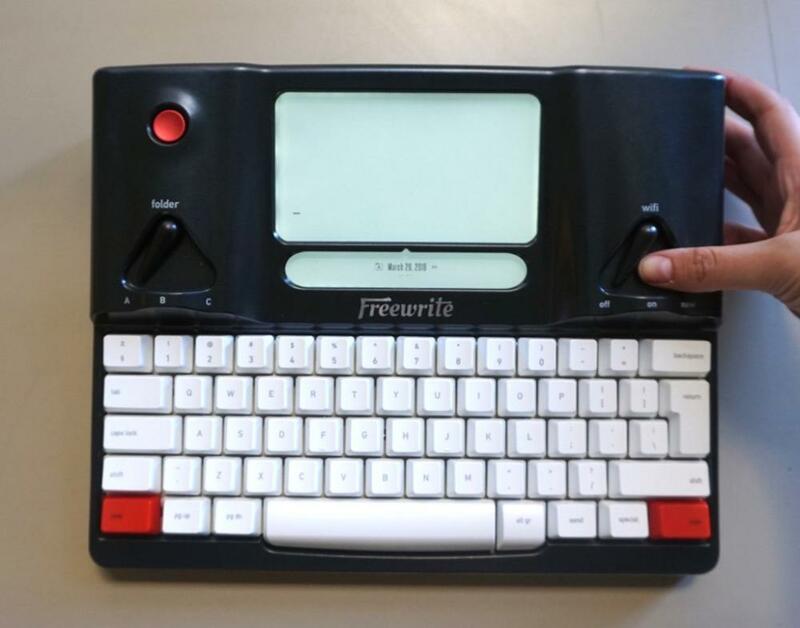 The Freewrite is designed to work equally well offline or online. You never have to worry about saving or syncing again! Your documents always save locally and are uploaded to the cloud the next time you connect to the internet.